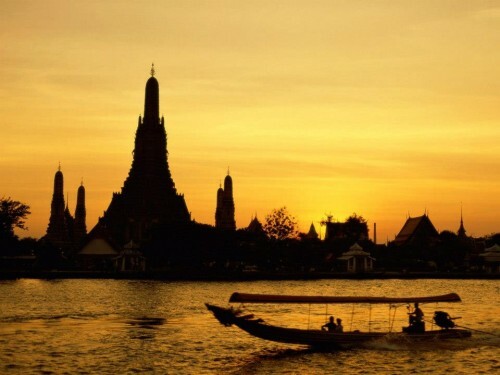 Even cheaper flights to Thailand: Prague-Bangkok for €365! Jet Airways further reduced prices on flights from Czech Republic to Thailand. Multicity flights Prague – Bangkok – Munich are now available for only €365 / 9990 CZK. You can also fly back to Berlin for €20 more as we informed you earlier this week. Munich and Prague are connected by frequest buses which also go straight to Munich airport (Student Agency). This price includes 23 kg luggage and fairly good connections, there might be 2 stopover though. Travel dates are until June with quite a few options. Book here (Czech language only).